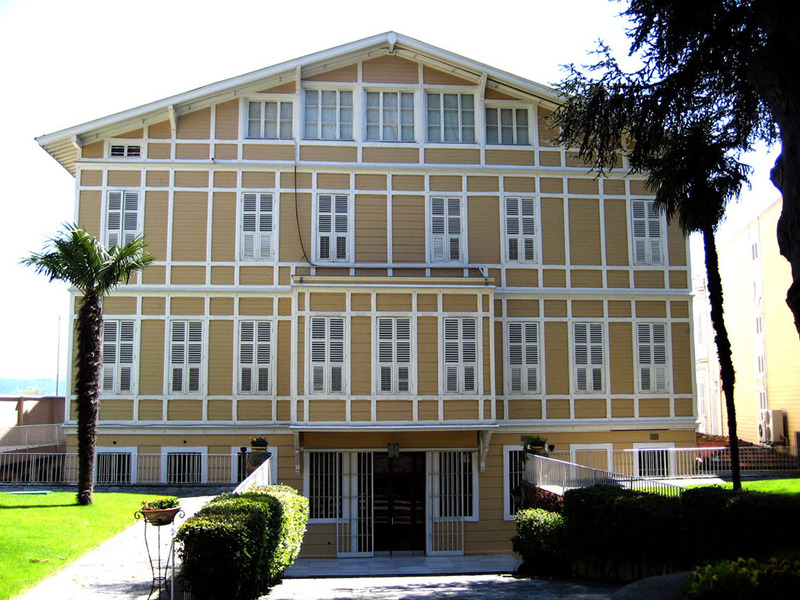 The Sadberk Hanım Museum is housed in the 19th Century Azaryan Yalı built on the coast of Sarıyer. 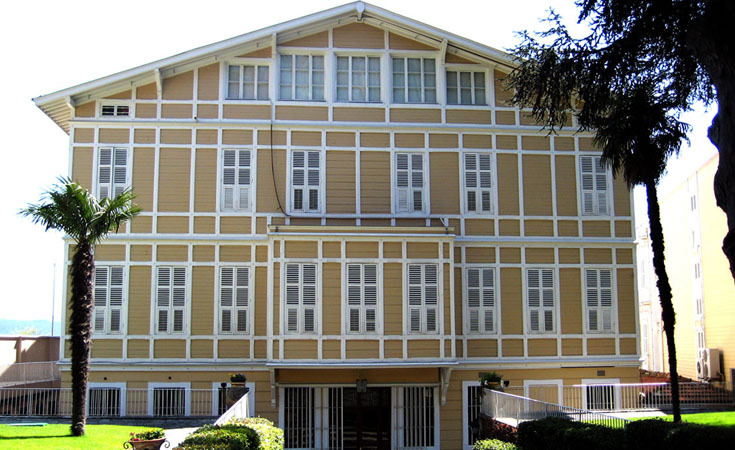 The building was bought by the Koç family in 1950 was used as a summer house until 1978. After a complete restoration in 1980, the building opened its doors as a museum. 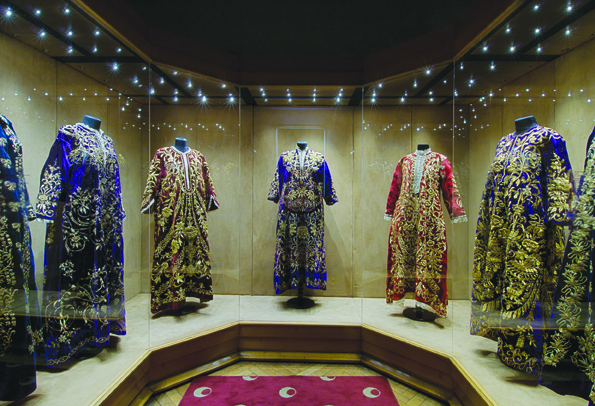 Since the beginning has been used to exhibit the collection of Sadberk Hanım, the wife of Vehbi Koç. 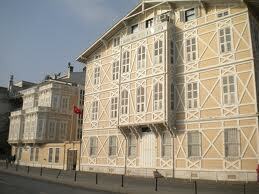 Among other things it has the distinction of being the first private museum in Turkey. Over the years its collection has grown and surrounding properties were bought and incorporated into the museum. The museum exhibits traditional clothing, crafts, and decorated silver and porcelain works next to artifacts dating from 6000 BC to the Byzantine period, ordered chronologically and covering many of the civilizations of Anatolia. The museum has also exhibited its collections in other spaces. Taksim: Take the bus 40 Taksim – Sarıyer and get off at the Büyükdere Mahallesi stop. Atatürk Airport: Take the Aksaray – Havaalanı metro line for Aksaray. Then transfer to the T1 Zeytinburnu – Kabataş tramline to get off at the Kabataş stop. From there, take 25E Kabataş – Sarıyer bus and get off at the Büyükdere Mahallesi stop. Blue Mosque Area: Get on the T1 Zeytinburnu – Kabataş tramline for Kabataş. Take the 25E Kabataş – Sarıyer bus and get off at the Büyükdere Mahallesi stop.